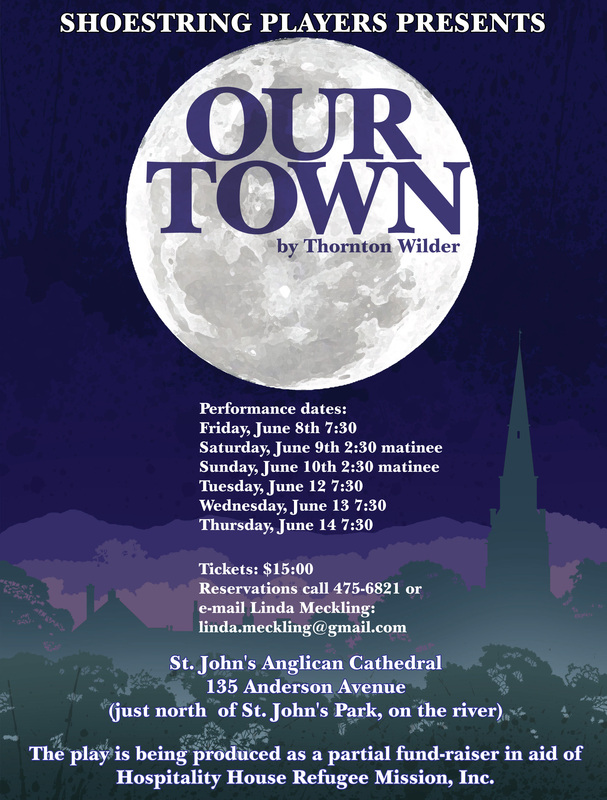 Join The Shoestring Players at the Cathedral June 8th through June 14th for their presentation of ‘Our Town’. Tickets are $15. 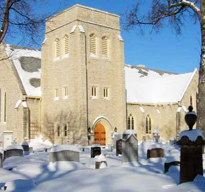 Proceeds from the play will be shared with the Hospitality House Refugee Ministry.